Confidence and Self Esteem are earned and rewarded by belt rank, found nowhere else but in the Martial Arts. 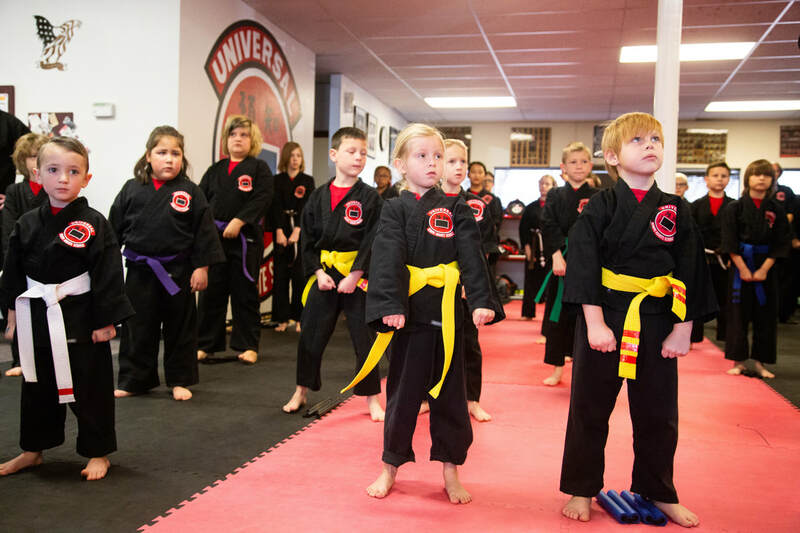 This will not only enable and help you and your child to defend yourselves, but will also develop a "Yes I Can" attitude that carries over into school/work and other activities. 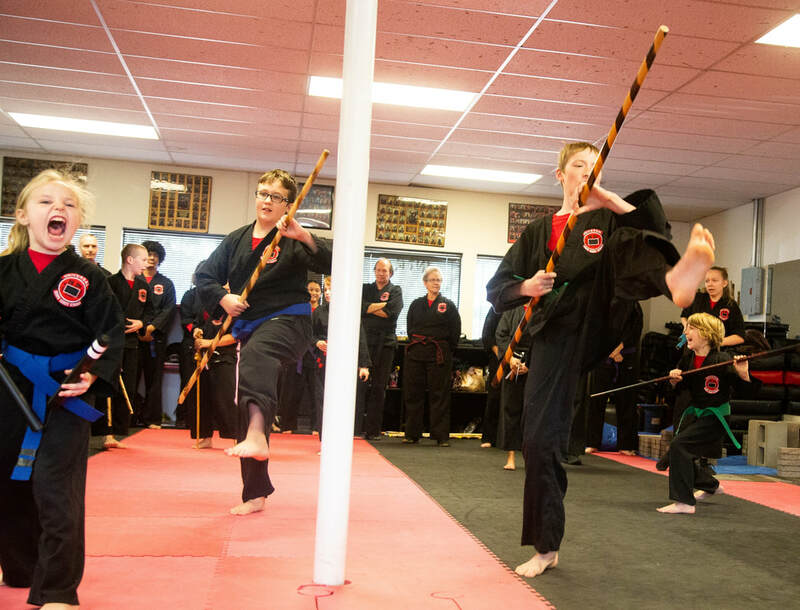 Our students are taught traditional Chinese Kempo-Karate and as such are taught respect for teachers, other students, themselves and their parents. They are taught good sportsmanship, and how to win and lose gracefully. In our training we cover Self Defense, Grappling, Sparring, and Defense against Weapons. Come join us - Start your QUEST TO BE THE BEST. Contact us to schedule an introductory lesson.